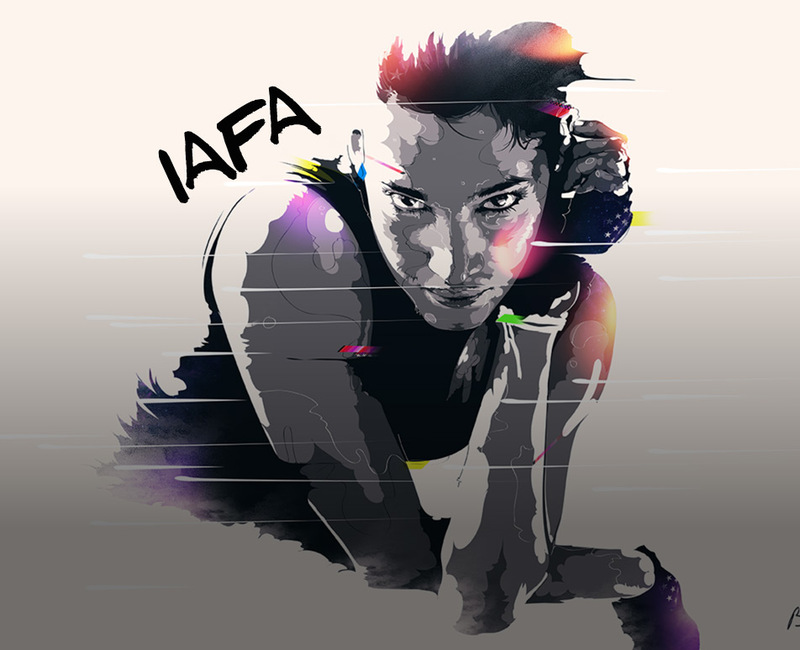 IAFA otherwise known as the International Aerobics and Fitness Association is one of the biggest educational organizations, promoting aerobic exercise. Weight training, Yoga, Pilates, Fitness and Aerobics in general as well as alternative forms of exercise, in Greece and worldwide. IAFA College revolves around the educational system of IAFA. In other words a complete and exclusive educational system that consists of a series specialized classes and workshops, full lessons using a variety of educationally certified Gnostic materials and give direction towards professional fields.